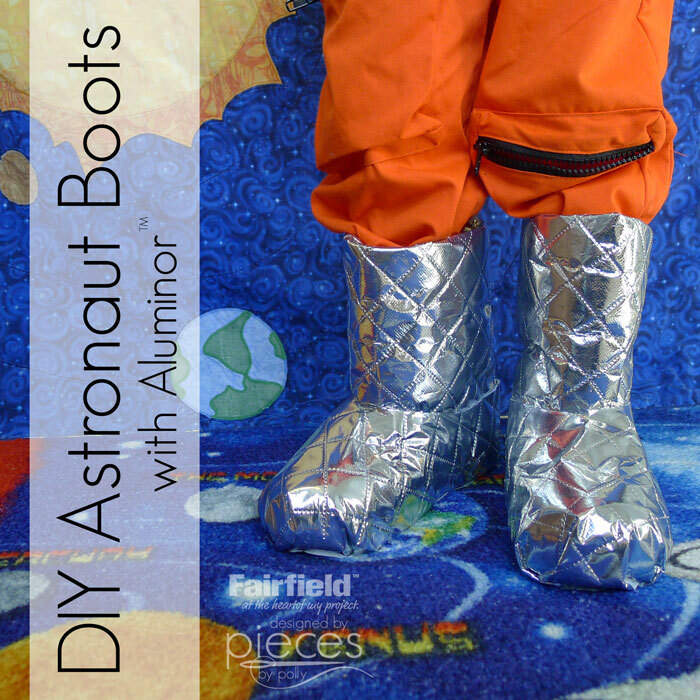 Need some cool silver moon boots to go with your astronaut costume? We've got you covered. These are easy to make. Note: This post contains affiliate links. Our boys have an outerspace themed room and my youngest says he wants to be an astronaut when he grows up...so when we saw astronaut costumes as Costco we couldn't resist. 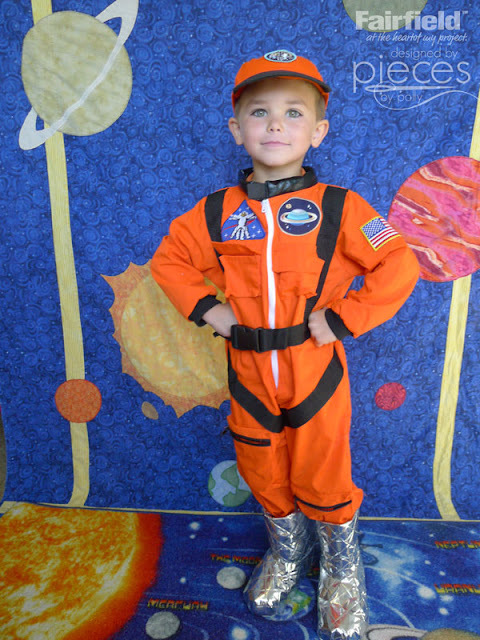 (This is a similar astronaut costume on Amazon.) 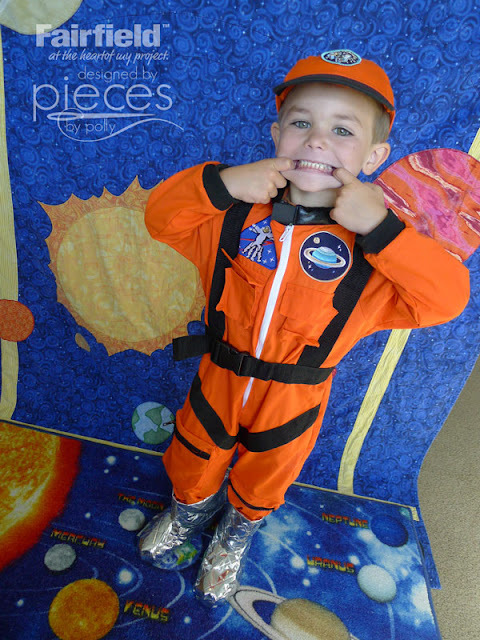 The costume didn't come with any kind of footwear though, so we thought we'd make our own Astronaut boots. All you need is some Aluminor ™ cushioned material, some old snow boots, and a glue gun and in less than half an hour, you'll have your own cool silver moon boots. You can get my full tutorial with step-by-step photos on the Fairfield World site here.